Widow’s Pension Files often contain extremely poignant information. As women sought to prove their connections to their deceased spouse, they sometimes had to submit what must have been extremely treasured possessions to the Pension Agency. For Sarah Jane Cochran of Limavady, Co. Londonderry, this meant handing over the last letter ever written to her by her husband Richey. This letter, penned only three days before his death, offers an insight into Richey’s experiences during what became known as the Seven Days Battles- the series of engagements that would ultimately kill him. 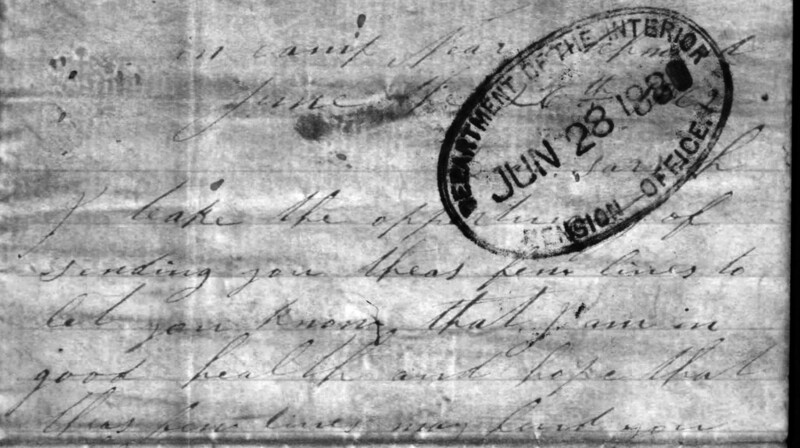 Today the letter remains in Sarah Jane’s pension file in Washington D.C., and is here transcribed to be read for what is likely one of the first times in 130 years. With the outbreak of the conflict Richey decided to enlist, joining up on the 6th August 1861. His company of mainly Pittsburgh men would become Company H of the 63rd Pennsylvania Infantry, under the command of Colonel Alexander Hays. Although it seems Sarah may have been illiterate (she signed all her correspondence with an ‘x’), Richey wrote regularly to her- perhaps the letters were read to her by a friend. When Richey and his comrades went to Virginia’s Peninsula in the summer of 1862 as part of the Union drive towards Richmond, he made sure to keep her regularly up to date with his experiences. 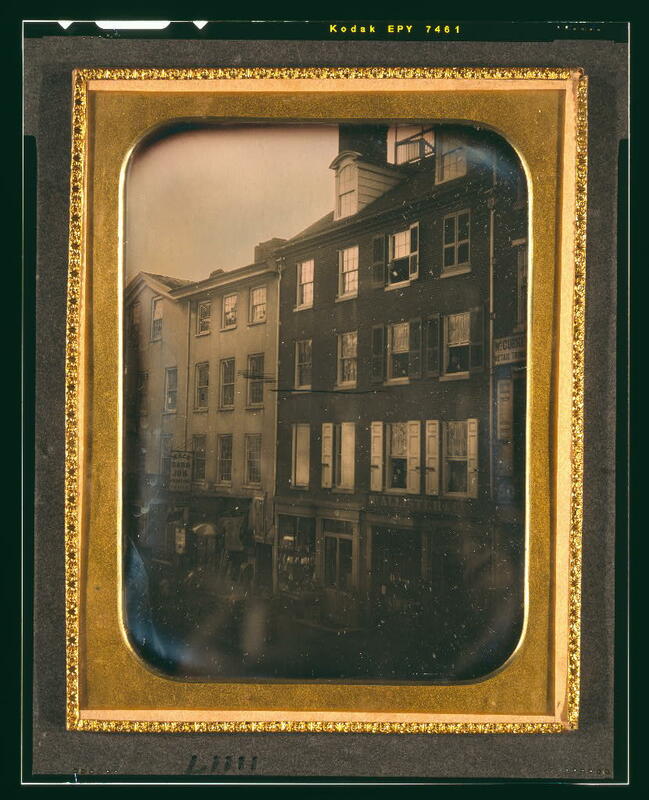 Note 1: Richey is here describing the 63rd Pennsylvania’s actions of June 24th, 25th and 26th as what became known as the Seven Days’ Battles around Richmond were commencing. His regiment served in the 1st Brigade of the Third Division (Brigadier-General Philip Kearney’s), part of Major-General Samuel P. Heintzelman’s Third Corps. The skirmishing Richey recounts on June 25th was the regiment’s part in the Union attack that became known as the Battle of Oak Grove, the first of the Seven Days battles, which started with Union forces taking the offensive. The heavy firing on the right that Richey heard on the evening of June 26th was likely fighting that was part of the Battle of Beaver Dam Creek (or Mechanicsville) as the Confederates began to launch their counterstrokes to drive the Federals back, under their new commander, Robert E. Lee. Note 2: The reason for the cheering Richey recorded on the night of June 26th was due to an announcement made by the 63rd’s adjutant regarding the fighting that day at Beaver Dam Creek. He had told the men: “General Porter attacked the enemy today at Beaver Dam, and has beaten them at every point. The rebels are in full retreat.” [p.114] Although the battle had been a tactical victory for the Union, the Rebels had no intention of retreating. 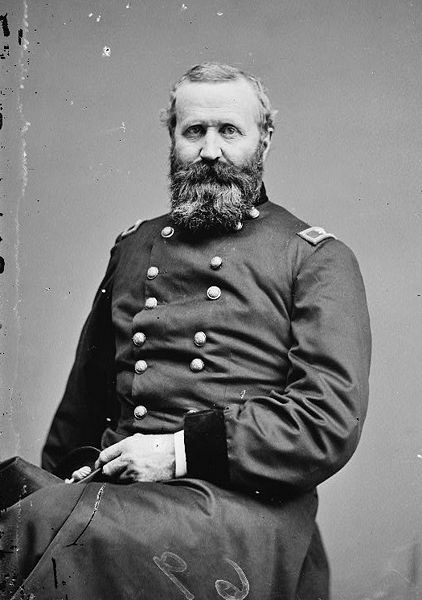 Lee would keep hammering at the Federals with the ultimate intention of forcing the Yankees away from Richmond. The firing that Richie heard while writing the next day, June 27th, was the opening stages of the Battle of Gaines’s Mill, as the Confederates launched a huge assault on the Union right. He writes that ‘we have to fall in at any time’- as the situation worsened during the day his regiment did get orders to move- at about 6 o’clock that evening- but were halted before 10 o’clock as the fighting had died down; the day had ended in Confederate victory. Richey mentions going to see ‘Crampton’- this was Thomas Crampton, also of Company H. Thomas would be wounded at the Second Battle of Bull Run on 29th August 1862 and was discharged on a Surgeon’s Certificate on 31st December 1862 (roster p.516). It has not been established who the ‘McLelarns’ were- they do not appear to have served in Richey’s company but presumably were friends from Pennsylvania. Note 3: Although original spellings have been kept in the letter some punctuation has been added for ease of reading. Richard Cochran Widow’s Pension File WC14220. 1883 List of Pensioners on the Roll. Bates, Samuel P. 1869. History of Pennsylvania Volunteers 1861-5. Volume 2. Hays, Gilbert Adams 1908. 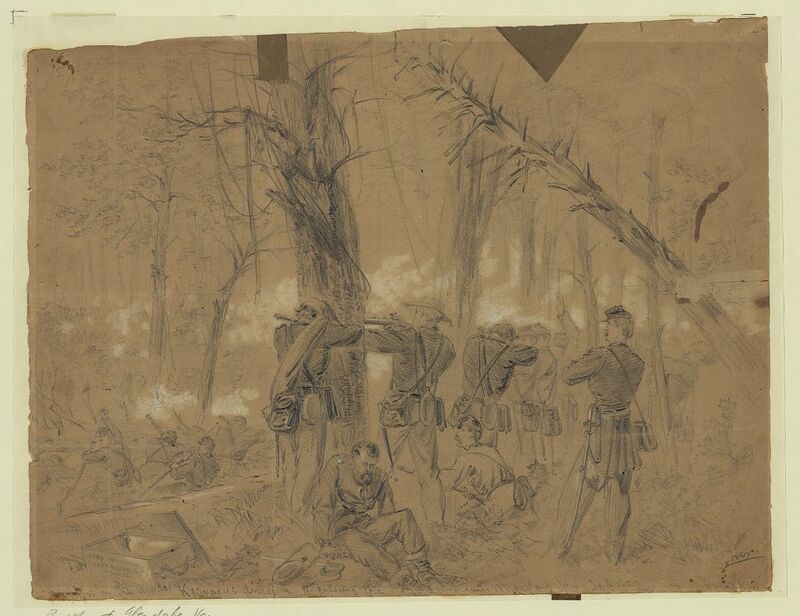 Under the Red Patch: Story of the The Sixty Third Regiment Pennsylvania Volunteers 1861- 1864. What a great post! Very sad. Thank you for bringing these people back to life. Many thanks! I am constantly amazed at what can be contained in these files- they are a real treasure trove of social information about 19th century people. 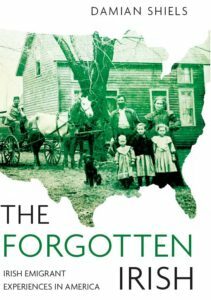 Stepping away from textbooks and histories that always carry with them a little of the author’s agenda and digging into the social history–the memoirs and letters etc can be so enlightening. You find people are the same all over. There is nothing that compares to social history in my view, particularly if you are trying to explain history to new audiences, it is much easier for people to relate to other individuals in a social context. Plus it is unendingly interesting! People respond to people 🙂 I once dressed up as Teddy Roosevelt for an afternoon at the school where I taught. It was the weirdest experience because I walked onto the playground and was suddenly mobbed by the entire school. The kids were falling over each other to shake Teddy Roosevelt’s hand–they instantly had an interest in a dead president. You are absolutely right -though I can’t speak as someone with Teddy Roosevelt experience :-). It really is all about how we relate to things, the key to engaging people with history. So many problems and experiences are as old as time. Without a sense of history we walk through life blind. So sad, like so many stories. Thanks for the comment. It certainly is- some of the stories that you come across in Widow’s Pension files really are heartbreaking. I can’t imagine having to send off the last letter I’d ever received from my late spouse. That would be incredibly difficult. Absolutely- I have come across it a few times now, I suppose it was a sure fire way of proving your connection- the economic realities of the present had to trump emotional attachment- very sad stuff though.